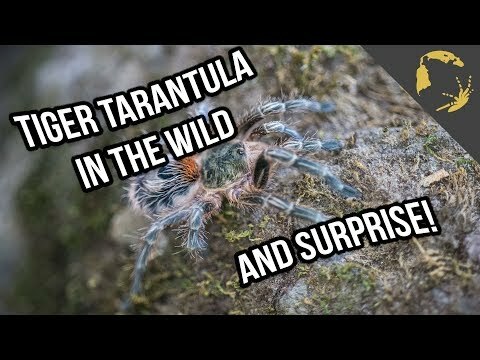 YouTube - The Thailand golden fringe tarantula (Ornithoctonus aureotibilias) is a tarantula species native to Southern Thailand that lives in deep burrows of about 30 to 40cm deep in the tropical rainforest at temperatures. 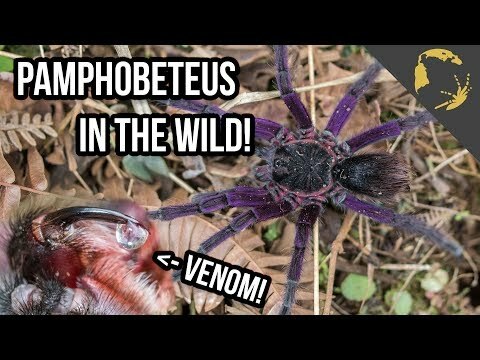 Watch as birdspidersCH searches for this tarantula in the wild. 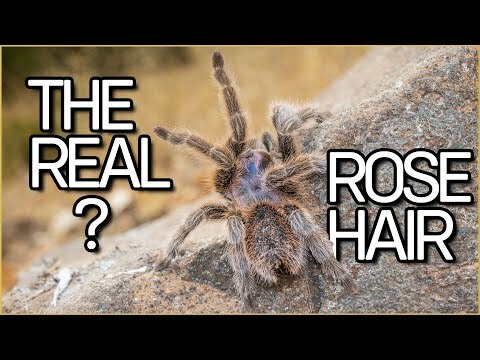 Arachnoboards - Here are some wonderful photos of an amazing looking female Ornithoctonus aureotibialis tarantula owned by Exoskeleton Invertebrates. 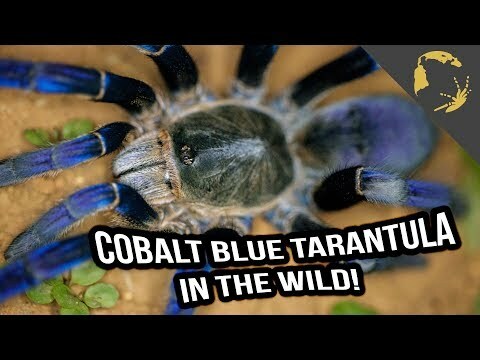 YouTube - birdspidersCH searches for the cobalt blue tarantula (Haplopelma lividum), the true beauties of Thailand.